Average 4.7 / 5 out of 137 total votes. 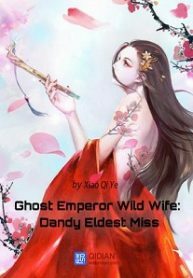 You’re reading chinese web Novel “Ghost Emperor Wild Wife: Dandy Eldest Miss” on BOXNOVEL.COM. We will have 2159 Chapters + 103 Extra Chapters (Completed). Thanks!